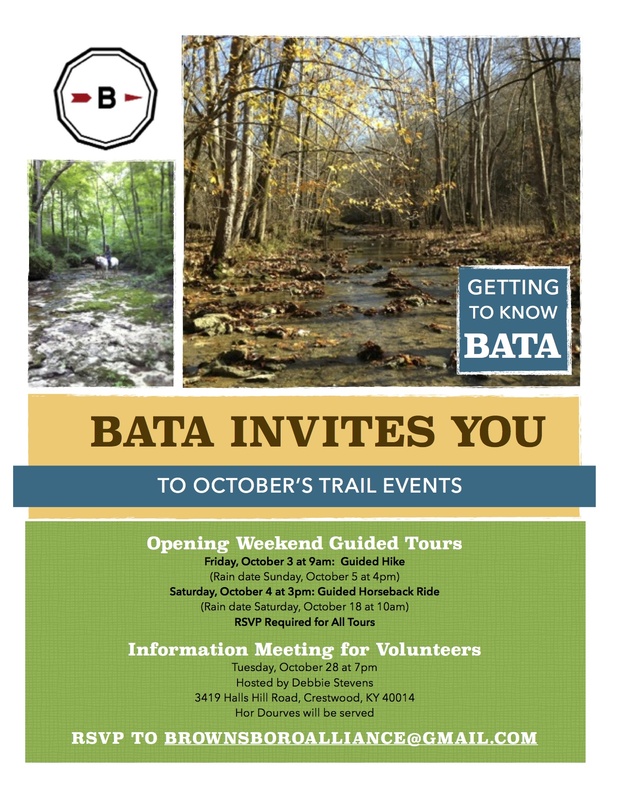 We hope you can join us for one of these events in October! 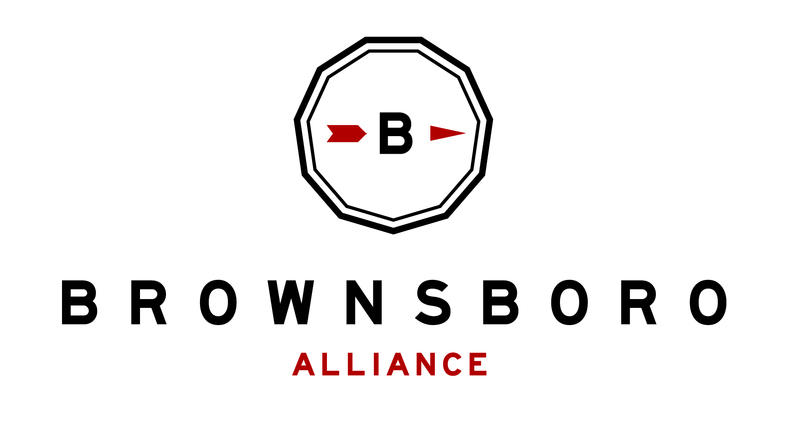 Come learn more about the Brownsboro Alliance Trail Association and which membership option is right for you. The volunteer event will be great for anyone considering how to get involved. See you in October!